Fancy making someone’s day? A caffè sospeso is sure to do just that. The tradition of a caffè sospeso or suspended coffee has been around since the 1800s, having originated in Italy. 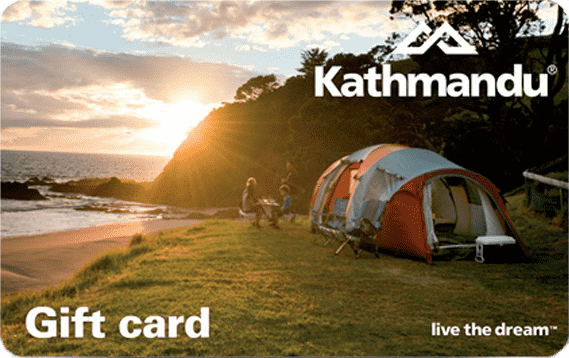 It’s when you buy an advance cup of coffee for a stranger. 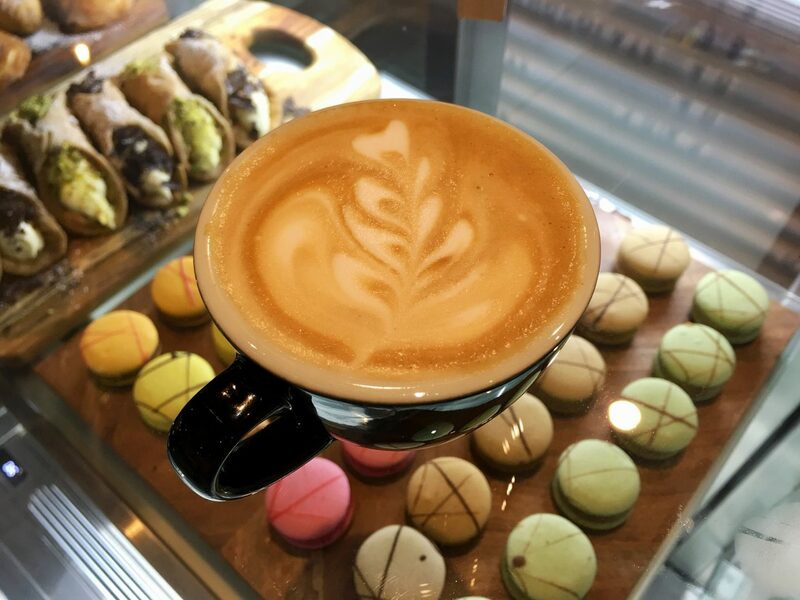 Sure the Bassett Espresso brews from Sotto Zero Gelato are delicious but more than that, Caffè Sospeso is a movement aiming to inspire kindness in everyday life and Stefano and his team strongly embrace that. We can all do the same – bring a smile to someone by ‘paying it forward’ – be it in the local community or if we’re far from home. 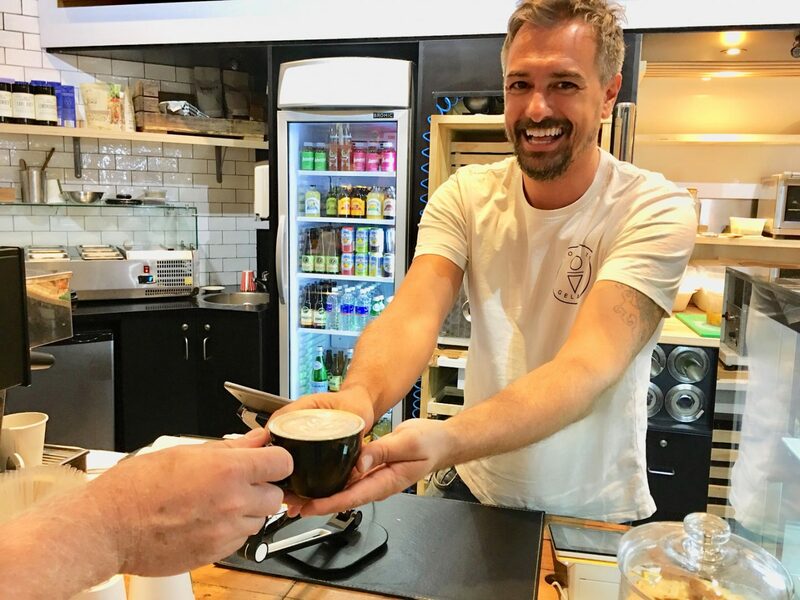 Cafe owners around the world are getting behind the suspended coffee phenomenon and their goal to ‘change the world with kindness, one coffee at a time’. Indeed it is a lovely thing to do for another person and if you happen to be the recipient of a suspended coffee, know that someone wanted to sprinkle a little goodness in your day. This anonymous act of charity began in the working-class café of Naples. When a person was experiencing good fortune, they would order a ‘sospeso’ – paying for two coffees but consuming only one. It’s not surprising that Stefano is inspired by a tradition from his homeland. It’s the same with the food and gelato he creates. Many Coffs Coast locals would best know Stef from Fiasco Ristorante + Bar at the Coffs Jetty which he started well over a decade ago. Stefano’s rural Northern Italian setting was where he learned traditional cooking techniques. 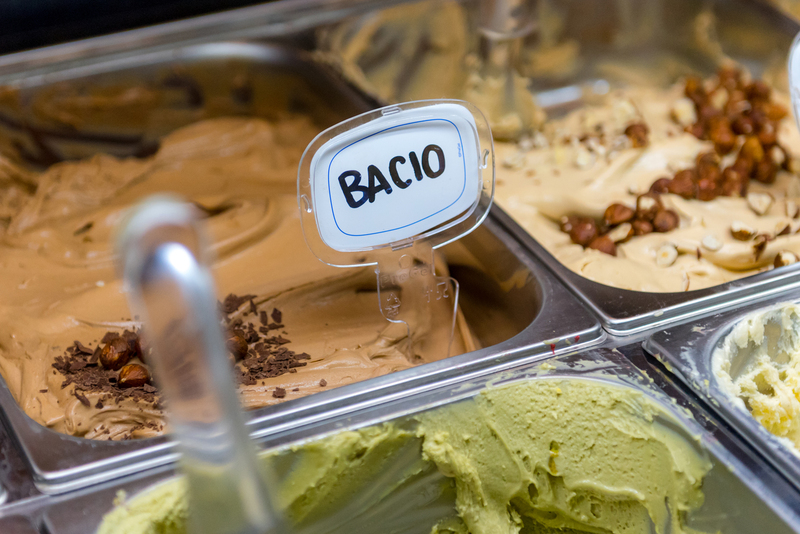 These culinary foundations inspired the Fiasco menu and with Sotto Zero Gelato he saw an opportunity to again, recreate influences from his childhood. As a youngster, he made gelato with his grandparents and would visit friends’ homes in his local district of Lake Como with a kilogram tun in tow! 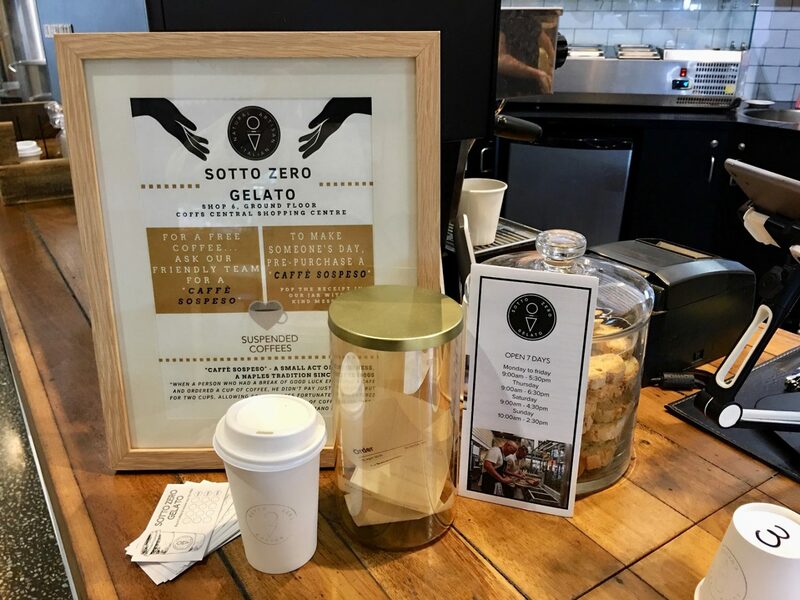 He may have started with mouth-watering artisan gelato but Sotto Zero is also great for coffee (your daily fix and another for someone else) and pasta. Stefano makes pasta to order on site using a variety of organics whole flours with a choice of sauces like sweet and salty pancetta combined with fragrant rosemary, tossed through warm pasta, garlic and virgin olive oil. Stefano loves being involved in every step of the pasta making process and says the organic whole grains he uses bring out the full flavour of the grains. Yum, I say. Sotto offers a variety of pastas and sauces to tuck into right away or to take home for the family to enjoy. Bringing family and friends together through food is part of the Italian way of life; that sense of sharing is at the very heart of Italian cuisine. Community, coming together – no wonder Stefano is embracing caffè sospreso with such enthusiasm. Stefano has been trying to create as much awareness as possible on the Coffs Coast from social media to displaying posters around town. He loves that the movement is gaining momentum across Australia. Suspended Coffee has the motto, “It’s about more than the coffee.” And indeed it is. So, next time you’re in Coffs Central, stop by Sotto Zero Gelato and with a simple gesture, choose kind. Bravo! 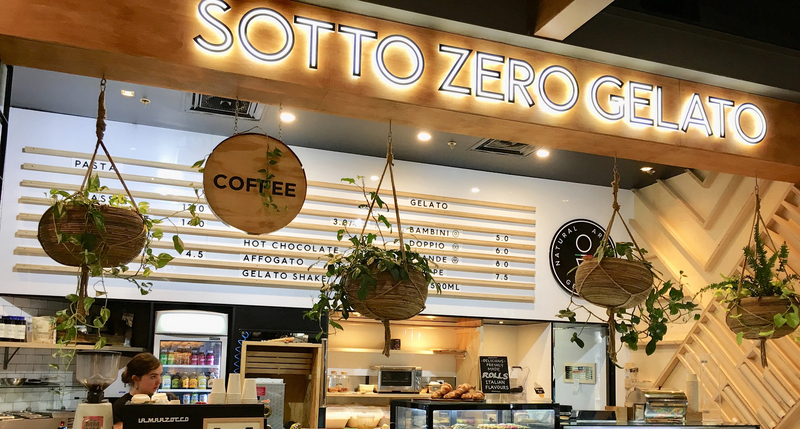 Sotto Zero Gelato is located on the Ground Floor of Coffs Central, opposite Fresco. For more on suspended coffees or to find your nearest café that supports the movement, head to their website.